115 b-w + 135 color illus. In response to conquests in mid-18th-century wars, Britons developed a keen interest in how their colonies actually looked. Artistic representations of these faraway places, claiming topographic accuracy from being "drawn on the spot," became increasingly frequent as the British Empire extended its reach during and after the Seven Years War. 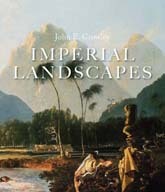 This is the first book to examine the country's early imperial landscape art from a broad comparative perspective. 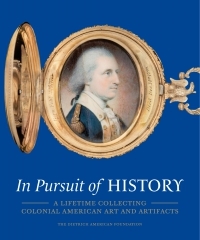 Chapters on the West Indies, Canada, the United States, the Pacific, Australia, and India show how British artists linked colonial territories with their homeland. 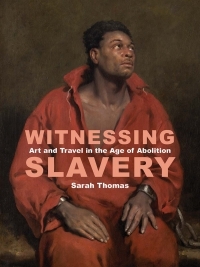 This is both a ravishingly beautiful art book and a historical analysis of how British visual culture entwined with the politics of colonization. 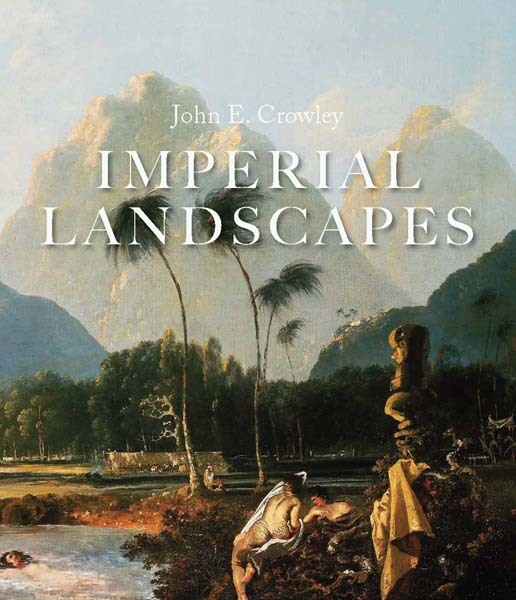 John E. Crowley is Professor Emeritus of History at Dalhousie University in Halifax, Nova Scotia. His books include The Invention of Comfort: Sensibilities and Design in Early Modern Britain and Early America.